SEBRA tube sealers are renowned for reliability and have become the preferred sealer for blood and plasma collection and processing. SEBRA® tube sealing systems provide trusted products for use in whole-blood collection, processing, and storage. 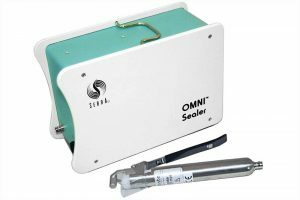 The SEBRA® Model 2380 hand-held tube sealer meets the most stringent requirements for quality and reliability in high-volume, intensely demanding settings. 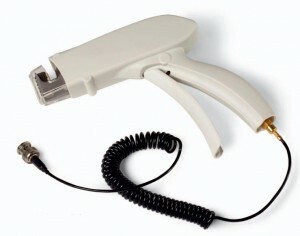 Accommodating a hand-held sealing head (Model 1105), the system adjusts automatically for different sizes of tubing. The durable design ﬁts in virtually any work area, and is ideally suited for mobile whole blood donation areas, component processing centres and stem cell laboratories. 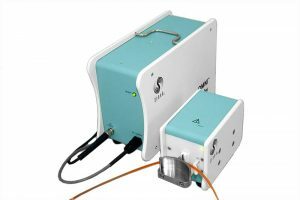 SEBRA sealers are based on state-of-the-art radio frequency (RF) electromagnetic energy rather than heat, thus minimizing the threat of haemolysis. In less than 2 seconds, the SEBRA 2380 sealer provides a consistent, airtight seal you can rely on for all your mission-critical blood collection and processing needs. 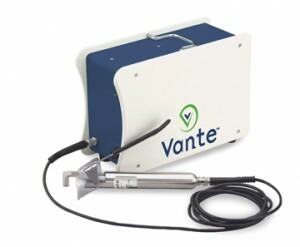 It features a removable NiCad battery pack that recharges in 2 hours, its smart technology adjusts power automatically to accommodate different tubing sizes which streamlines and simplifies workflow in a variety of settings with more seals per charge than any other commercially available sealer. 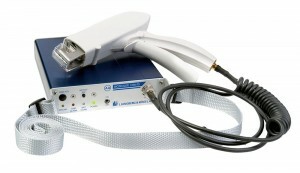 A compact, portable device which employs radio frequency (RF) to make uniform, quality seals on a variety of tubing sizes without power adjustment by the user. 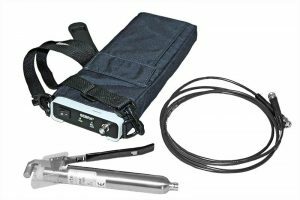 The sealer consists of the Model 2600 Power Source, the Model 1105, a handheld, manually-activated sealing head or the Model 2605, a bench-top automatic sealing head. These create a seal that is formed by the sealing head jaws in such a way as to make segment separation easy and uniform producing wide tear seals for quick disconnect and the power adjusts automatically to accommodate different sizes of tubing in a compact design which is very easy to operate, fast and reliable and able to handle heavy duty demands. Site designed by MJC Creative, Website and Graphic Design, Abingdon © 2019 Oxford Meditech Ltd.